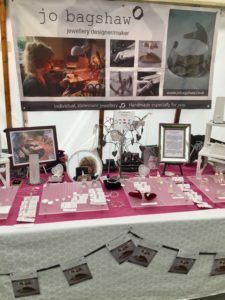 Come along say hello & see my latest jewellery collections at this years Stokesley agricultural show. This is the 43rd year of the fair – it is my 2nd! I am so thrilled to have been selected to the prestigious event. There are over 1oo quality stalls which are set out over the Burnham Market Village Greens in the centre of the village. Look out for me in my navy blue gazebo on the day, hope the sunshines on us all!! 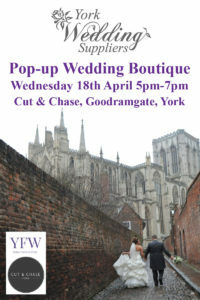 Come along & meet local trusted businesses of York Wedding Suppliers under one roof. I will be showcasing my jewellery wedding collections. 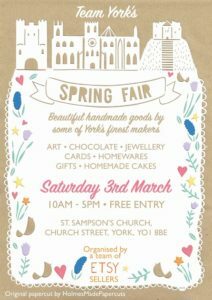 Have a fun evening out say hello to me on my stand – 10% off to She Loves York card holders! 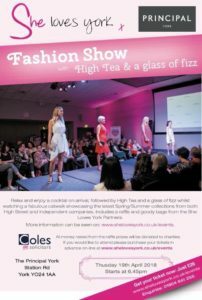 I hope you can come along & have a chat & see my latest collections of jewellery. 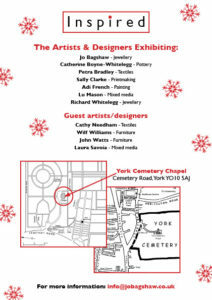 Please go to www.yorkopenstudios.co.uk to see all the participating artists & their venues. 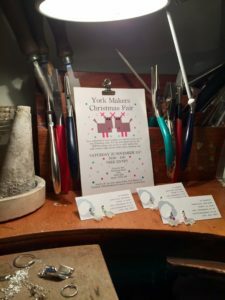 Beautiful handmade goods by some of York’s finest makers. 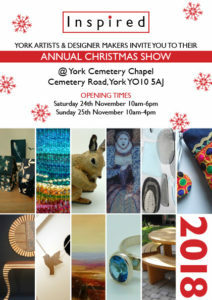 Pop along meet the makers and see our wonderful products. Pop along to see 28 lovely stalls of handmade gifts. What a great place to start your Christmas shopping. 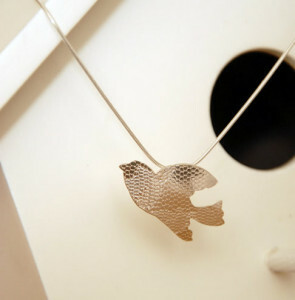 Your chance to buy unique & individual gifts & meet the makers who created them!